Barack Obama has been notorious for being a well-read President, as well as one who keeps up with the literary gems of our times. Though he may have a To-Do list that out numbers our own, he still manages to find time to get in some quality reading time. The accolades for this book set the bar high for the rest of this list. A Pulitzer prize winning, New York Times Bestseller, National Book Critics Circle Award Finalist, and on and on are the achievements of this novel! What’s exactly is it about though? 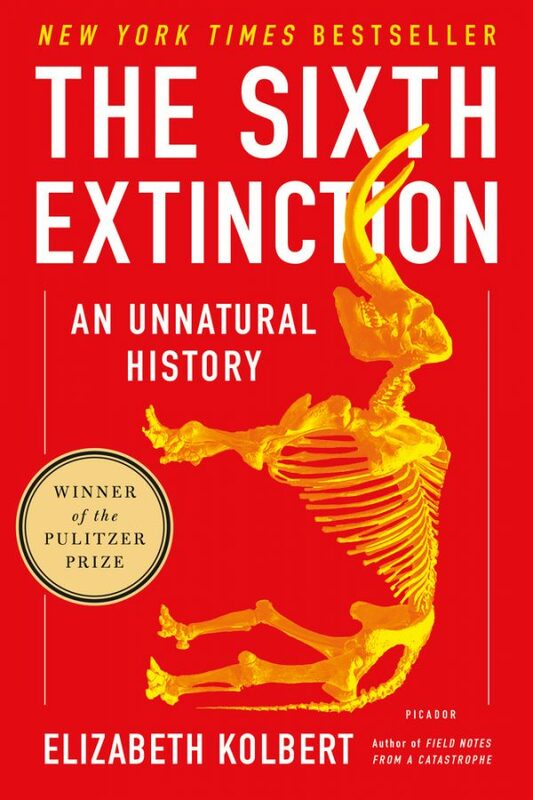 The story follows the future of the world where the worst mass extinction, since the dinosaurs, is killing off a incredible number of species. The cause? Humans. A very poignant read and thoroughly written with scholarly intelligence. 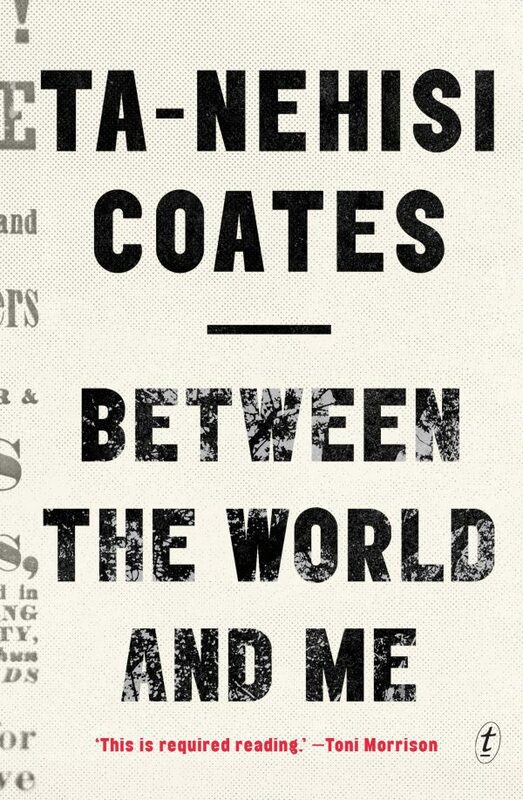 Another book with an incredible amount of praise and awards, Ta-Nehisi Coates has written a passionate and critical examination of race and how race has been disseminated through history. Some have likened him to James Baldwin, which only further shows his remarkable talent. 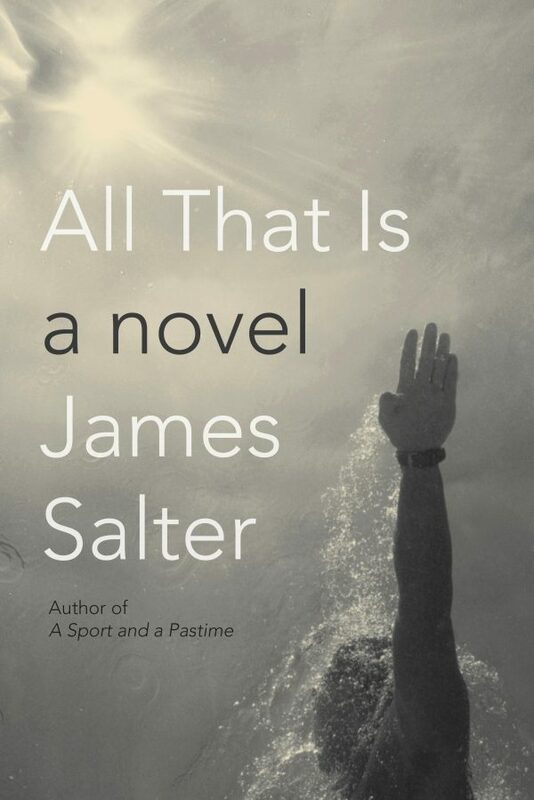 All That Is is a gripping story that vulnerably covers life itself. The story speaks of continually entering new phases in our lives and growing older. This book, set in Post-World War II New York City, provides insight into what it means to try to accomplish our dreams, both the ups and downs, specifically through the lens of the 20th century man. Carefully crafted and hard to put down! Lahiri wrote a book that, without any machine necessary, helps us travel through familial generations vast locations. 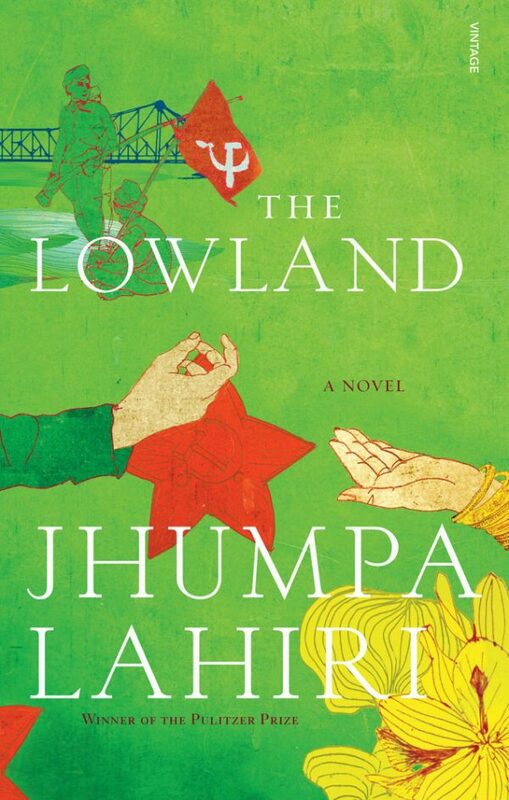 Beginning in 1960 and leading up to present day, Lahiri writes in such an engaging voice that place readers in a fictional struggle between identity and tragedy as well as between country and family. Another book that takes us back to WWII time, though further explores the era. 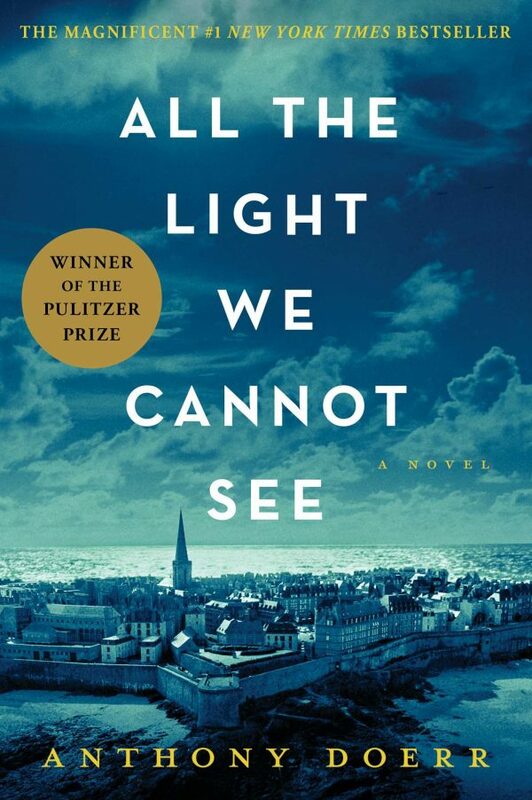 Doerr writes a story surrounding a blind French girl and a German boy, whose lives become intertwined throughout the havoc that is surrounding them. 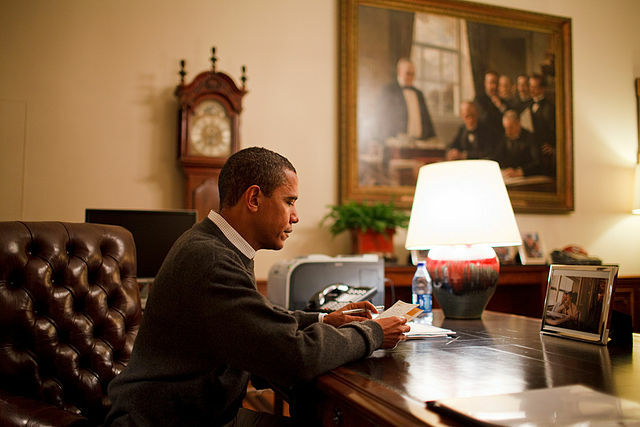 Another great pick for Obama, who is certainly working his way through some best sellers! 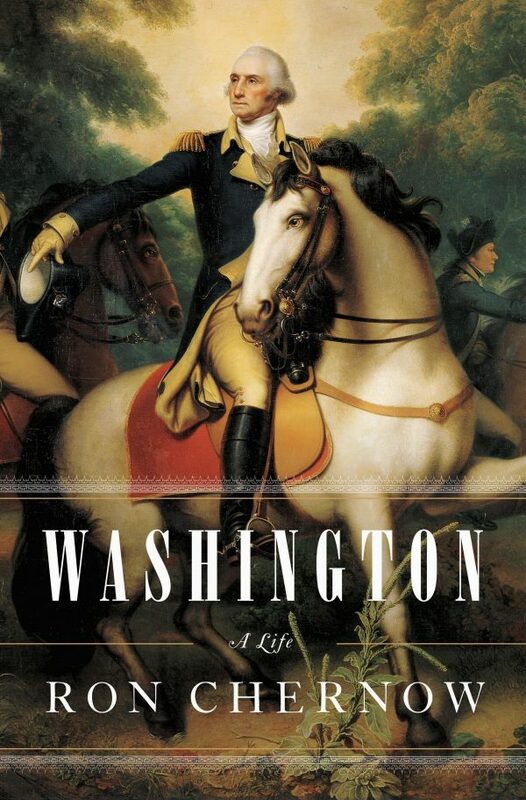 Having read Chernow’s book on Alexander Hamilton, it looks like the President is in for some more Presidential history, this time zeroing in on George Washington. Chernow captures the earlier years of our first President and continues on through his Presidency, portraying an emotional and passionate side of the Washington that many biographies tend to gloss over. How does this match up with your book list? Might you add one of his to your summer reading list?